The Apple Card was officially unveiled today during the company's 'It's show time' event. Customers will be able to sign up for this credit card starting this summer. Once the customer is approved, the card will be issued within minutes and appear within the Wallet app on your device. On top of that, the customer will be able to request a physical credit card, which will be made of titanium and have the customer's name etched on with a laser. This card won't have any numbers, CVV or expiration dates printed on, making it even more secure. 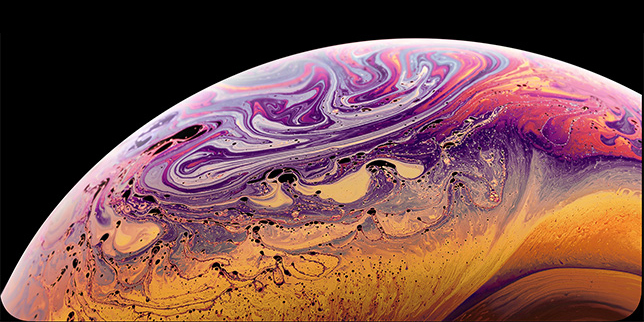 The Apple Card is being created in partnership with Goldman Sachs. It uses the Mastercard payment network, which should be accepted worldwide. Apple will be handling card support through Apple Messages, allowing customers to text any questions or concerns they have and have the company respond back through Messages. 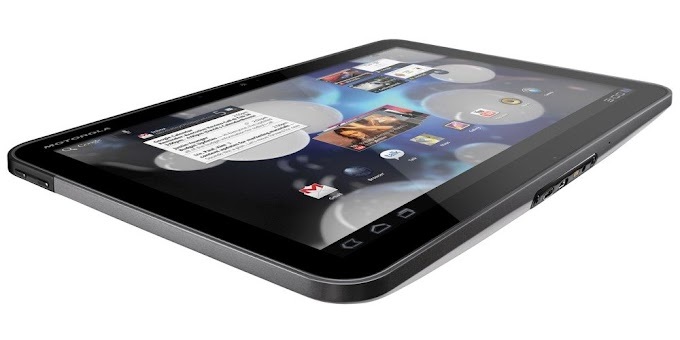 The company hasn't revealed if it plans to charge customers for the physical card. 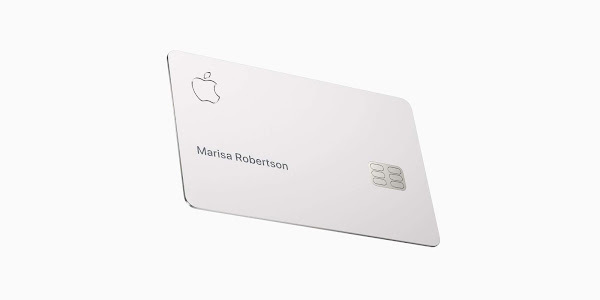 While customers in the US will be able to acquire the Apple Card this summer, it's not known if or when Apple plans an international rollout of the service. 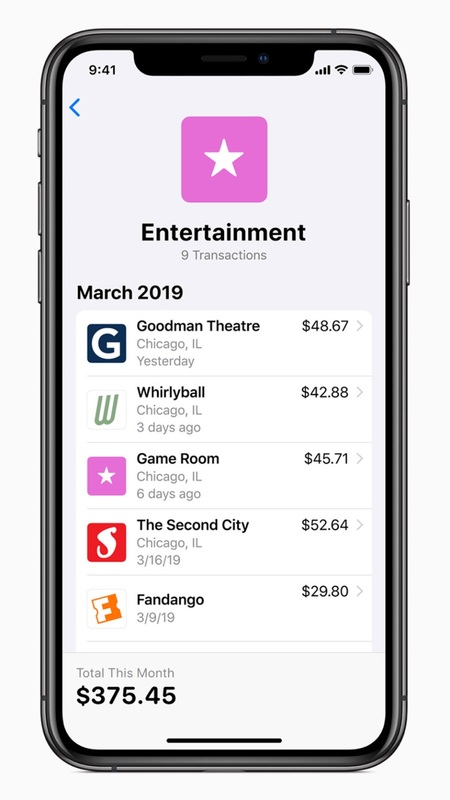 Positioning itself as a next-gen financial service, Apple Card promises to eliminate many of the annoying fees typically associated with supporting such a service. The Apple Card will introduce a new cashback program called 'Daily Cash'. 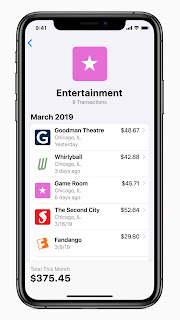 As its name suggests you will be receiving the cash back amount daily, and you'll be free to spend it again through Apple Pay, put it towards your Apple Card balance, or send it to family or friends through Apple Messages. Any purchases made within Apple's ecosystem, which includes Apple Stores, iTunes or the App Store, will get you 3% Daily Cash. If the customer uses Apple Pay for purchases outside of Apple's ecosystem, you get 2% Daily Cash. Meanwhile, all other purchases will earn you 1% back on the purchase value. 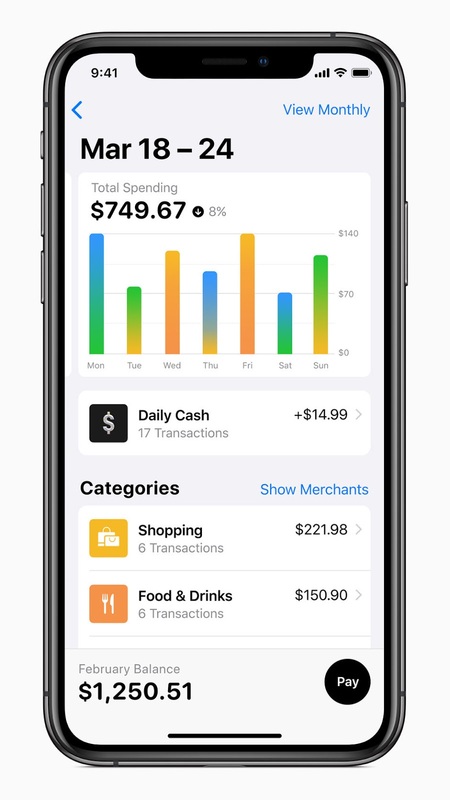 Apple is building a number of new features around Apple Card, designed to help you have a better understanding of your spending. For starters, it'll help you track your purchases more easily by using machine learning and Apple Maps in order to 'translate' the names of merchants in your purchases log. You are probably familiar with how merchant names often appear fairly cryptic when you view than through your bank's web portal or mobile app; with Apple Card, Apple will make sure to have them all clearly labeled so that you'll immediately know which transaction was made with whom. Color coding will also help with the organization of your transactions: products from distinct categories such as Food and Drinks or Shopping and Entertainment will be assigned a different color so that you can immediately find the ones you're looking for. 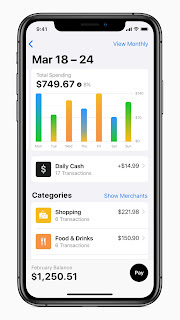 This, in tandem with the new weekly and monthly spending summaries, Apple hopes will give you a better vantage point over your overall expenditures. What's more, the Apple Card will include a tool to help users pay less interest by making their options more transparent. It'll be suggesting a range of payment options and a handy calculator that estimates the interest cost on different amounts so that each user can pick the option that suits their budget the best.